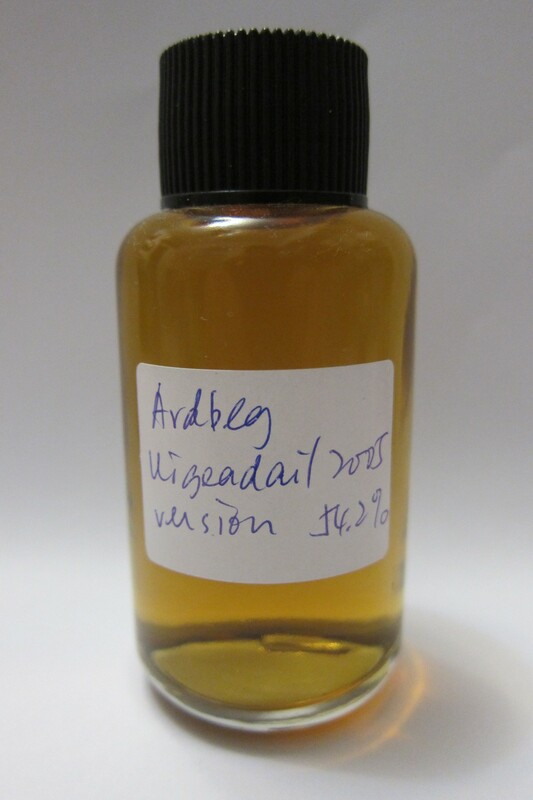 Uigeadail is one of the best value Ardbeg. 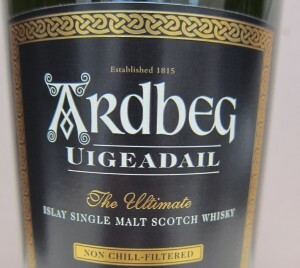 I had tasted this whisky before but not noticed which batch was it. I bought it in 2011 from duty free shop that supposed batch L10 or 11. 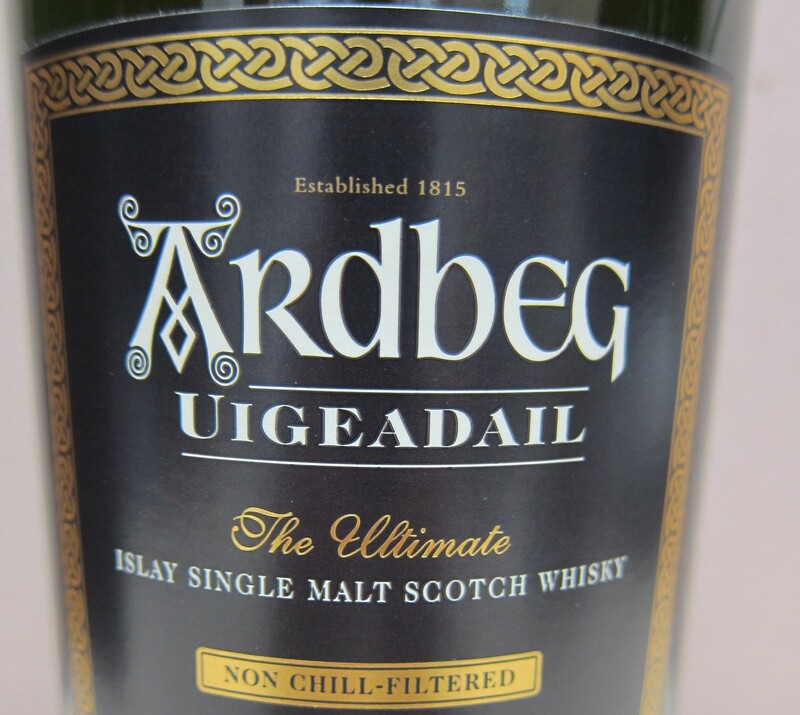 Though this whisky is a NAS standard bottling, taste may vary from batch to batch. Heard that L5, i.e. 2005 release is one of the best batches. This sample is a gift from Mr. Kenny Hsu and brought from Taiwan by Winnie. Thank you my friends. Comment: Nose dominated ashy and seafood, seasoned by bee pollen and candy, similar to previous batch. Still smoked oily fish at palate but lesser grease then previous batch, a bit ashy, lighter, balanced and smoother. Medium length aftertaste, rich. Both batches are very good, one more heavy and oily while another rich and fresh. Two drams drew, I said.